Tashies comes to Borealis with more than 8 years of grants and database management experience in nonprofit and philanthropic organizations. 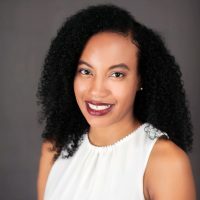 Prior to joining Borealis, Tashie served as Senior Grants Manager at the Astraea Lesbian Foundation for Justice, and served as Grants Manager at NEO Philanthropy where she provided programmatic and administrative support for five collaborative funds and over 50 fiscally sponsored projects. 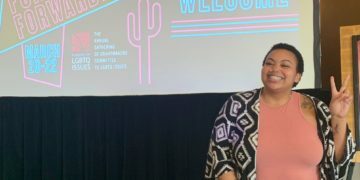 As a woman of color devoted to social justice, she believes in the power of developing leadership of all communities, especially those most marginalized. She is passionate about grants and data management, philanthropy, collaboration, activism, and social justice. She is currently a member of Peak Grantmaking’s (formerly Grants Managers Network) program committee.